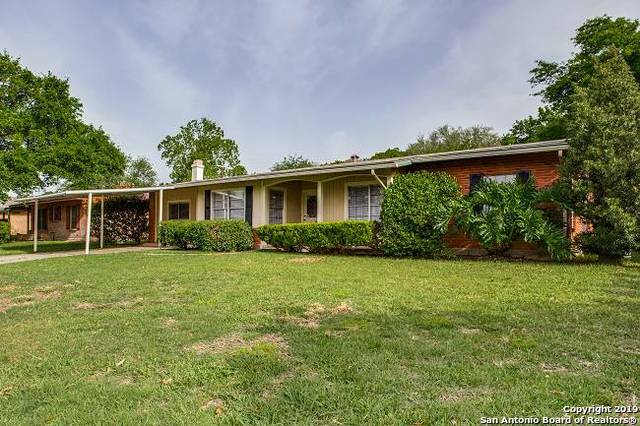 All CROWNHILL PARK homes currently listed for sale in San Antonio as of 04/22/2019 are shown below. You can change the search criteria at any time by pressing the 'Change Search' button below. "This beautifully remodeled 3/2 is a unique jewel in Crownhill Park designed by an architect for himself in 1964. It features new hardwood/ceramic tile flooring, bonus study/office room, stainless steel appliances, granite countertops, island kitchen, new cabinets, and a spacious master suite with sitting area, vaulted ceilings, walk-in shower, and large closet. The home has a brand new HVAC and ductwork, new water heater, new 30yr roof, and large rock patio in the backyard. Located in Alamo Heig"
"ALAMO HEIGHTS SD - 4-2-2 + study/game room. Totally Remodeled in the Crownhill Park Community, Centrally located between Lp 410 and Hwy 281 off Jones Maltsberger, corner lot. Improvements include: New roof, cabinets throughout, granite, stainless appliances, light & plumbing fixtures,wood looking tile floors on 1st floor, vinyl wood looking flooring on 2nd floor, interior, exterior paint, brick & vinyl siding on exterior, new CHAC/gas furnace, updated bathrooms, cover patio, large yard. 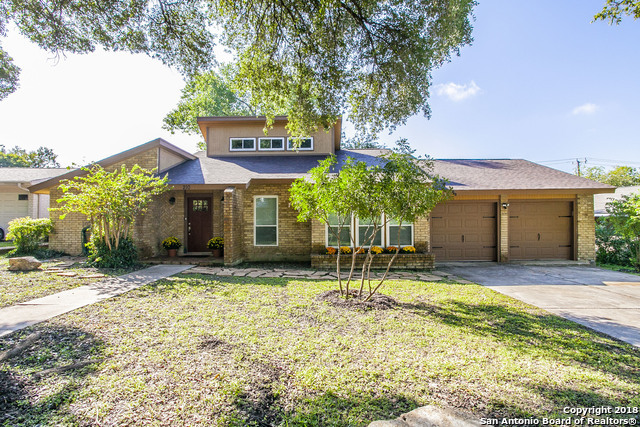 Amazing"
"Newly updated home in AHISD close to North Star Mall shopping and dining. Fabulous kitchen remodel with granite countertops and new tile flooring. Dining room and living room combined. Additional living room with fireplace. Breakfast area in kitchen. Updated counters in the bathrooms and large walk in master closet. Hardwood floors in the bedrooms. Extra-large utility room. Screened in porch overlooking the Swimming pool with spa. Beautifully maintained!" "Spacious one-story home in the much coveted CrownHill Park neighborhood. Updated less than 4 years ago with new cabinets, new granite counter tops, new kitchen sink, fresh paint. Has beautiful crown molding throughout. Ceramic tile in all the wet areas, Laminate everywhere else.Unique Ben Franklin firepace in the family room. Large laundry room with mud sink/cabinets. Nice size covered back patio and partially enclosed. Minutes from North Star Mall, major highways and airport."